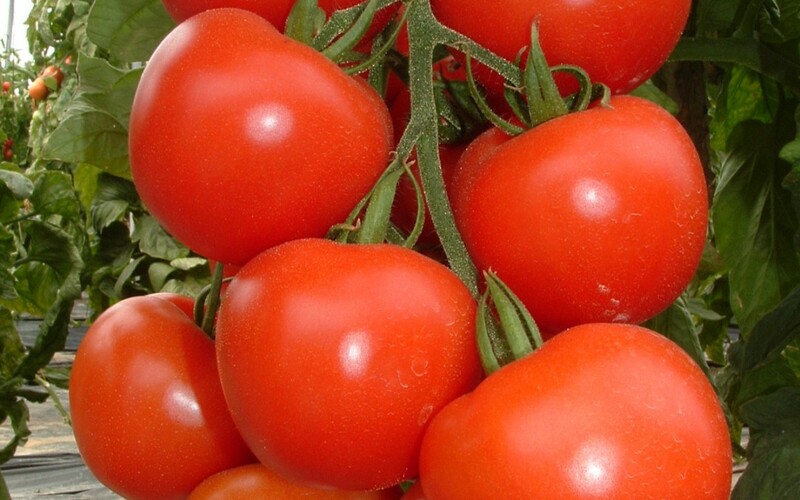 During the life cycle of tomato production there are different stages that the plants go through, this need to be managed or manipulated by the grower. This can be expressed as the generative or vegetative stages of the plant. Wrong decisions made at the beginning of a crop can affect the crop throughout its production cycle. These growing stages are influenced by the different seasons and environmental conditions such as warm dry or overcast rainy conditions. Day / Night (temperature as well as day lengths) cycles can also play a role in the productivity of the plants. What makes it more difficult is that the seasons during the last few years have changed and growers need to be aware of how this impacts on the outcome of the crop. Tomato plants grow and produce leaves and fruit, and should be managed to achieve a balance between them. This can also be expressed as the source-sink ratio of the plant – where the fruit are typically the sink and the leaves the source. An imbalance in this ratio can have a negative impact, resulting in lower yields and quality or drastically reduce the length of the production cycle either by disease or exhausting the plant with too high fruit set in the beginning. Overly vegetative plants with large leaves, thick stems and small weak trusses, will not yield as well as a plant with a balanced growth habit. Plants that are too thin and with small leaves may not develop enough leaf area to produce the required sugars for maximum expansion of fruit, therefore leading to lower yields. Tomato plants producing 13 trusses with 5 fruit per truss, could produce 1,3 kg per plant more just by adding 20g per fruit on average. Optimal temperatures for the assimilation of sugar within the plant are between 23 and 25°C, as soon as temperatures vary outside of this range the possibility of reduced fruit size and quality is a reality. Lower temperatures lead to slow colour up and ripening. Higher temperatures lead to increase rate of ripening that could cause blotchy ripening or shorter shelf life. The management of the root zone is critical for the development of a healthy and productive plant often overlooked – “out of sight out of mind” as the saying goes. Looking at reasons for lower yields and quality, one is faced with the reality that a simple answer is seldom the solution to the question. Various reasons can be given, and depending on the angle from which it has been looked at, the answer may vary. Farmers, seed, chemical or fertiliser representatives can all give reasons for this, but it is ultimately the growers’ responsibility to look at all the factors, evaluate the growing conditions and look for possible answers. The grower needs to empower himself to make economic decisions with regard to sustained production -, more is not always better. In many parts of the world, growers make very informed decisions, when to stop with the crop or not. Growers would rather produce shorter crops with better fruit size and quality, and will stop before the input cost start to negatively impact on the profit. The aim would be to record as much information as possible to empower the grower to avoid possible problems in future and optimize production technics for his or her farm. This is easier said than done, as every aspect of the growth of the plants need attention, and seldom one aspect can be isolated as the single solution to the problem. 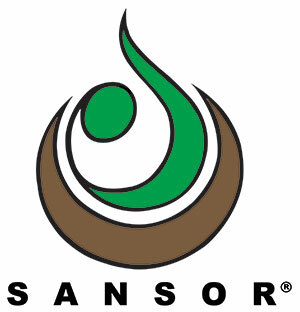 Water, climatic, plant, soil, management factors all play a big role in the success of the grower. The approach should therefore be one of holistic approach looking at all the factors involved in plant growth and management. Some of the factors involved are listed below, and it would be wise to rethink the approach to production giving thought to these. A statement like this is loaded with information that needs careful attention, addressing environment, plant physiology, water uptake, nutrition, soil or medium characteristics, crop season and cycle. Only with a proper understanding of the factors above, can a grower know his crop and achieve higher yield with better quality.